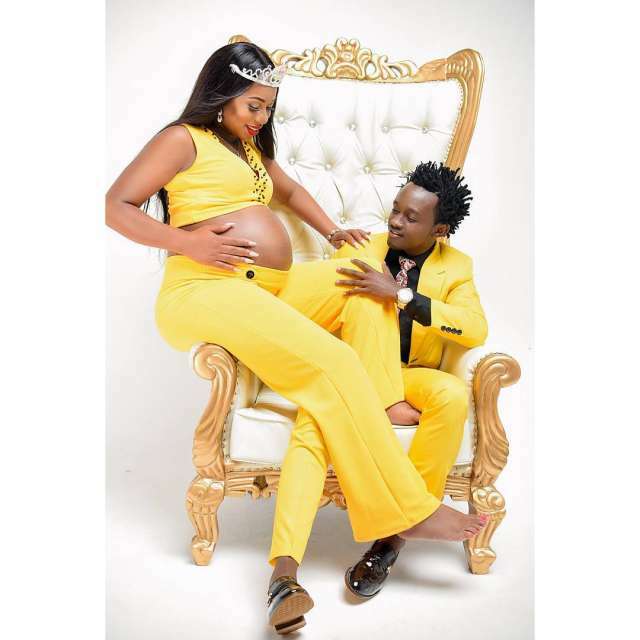 Bahati today welcomed their first child with his girlfriend. The star took to his Instgram Account to share the good news with his 748K followers. The bouncing baby girl has been named Heaven Bahati . Bahati is one of the top gospel artiste at the moment and he is currently enjoying Massive airplay with his latest single. He has been together with Diana Marua since he introduced her early last year as prayer partner and later revealed they are dating. Diana Marua is 5 years older than him.